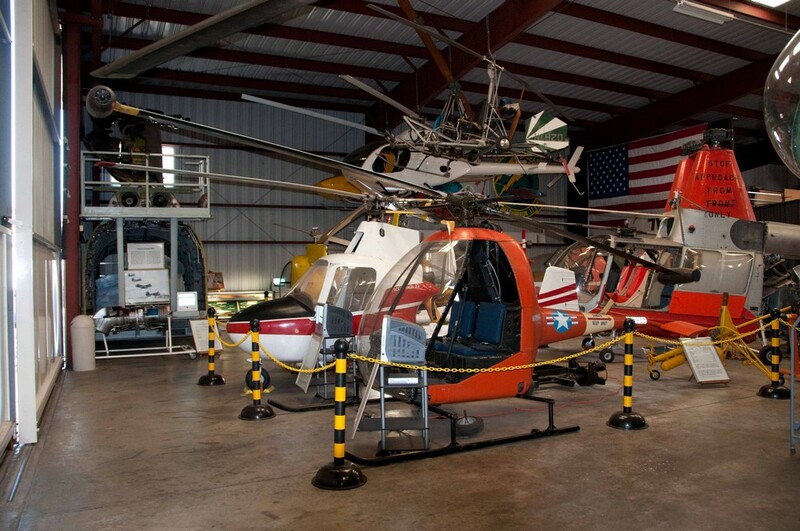 Classic Rotors Museum – Visited by the Vietnam Helicopter Pilots Association Conference. 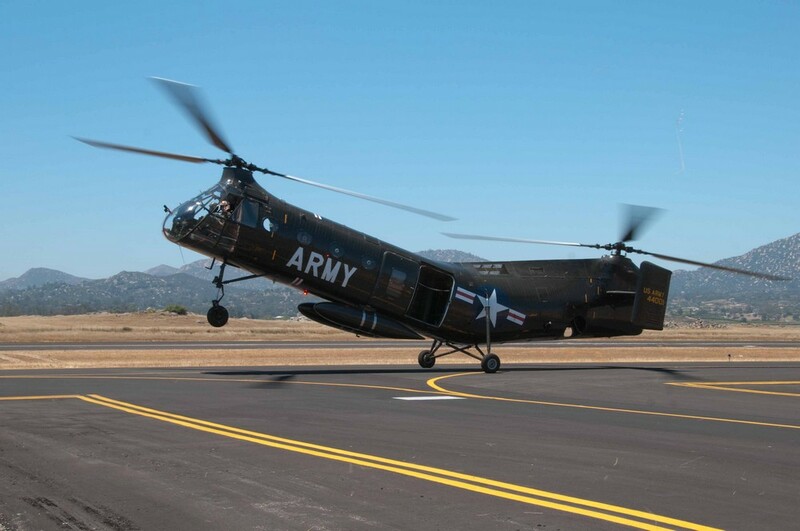 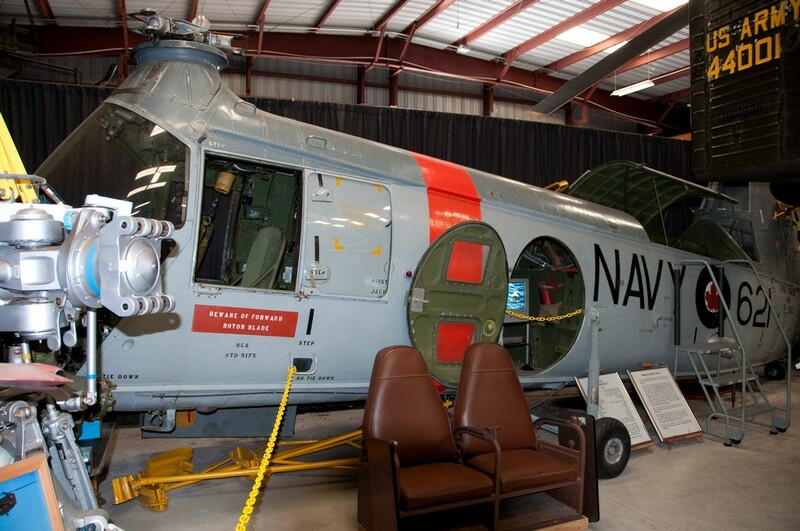 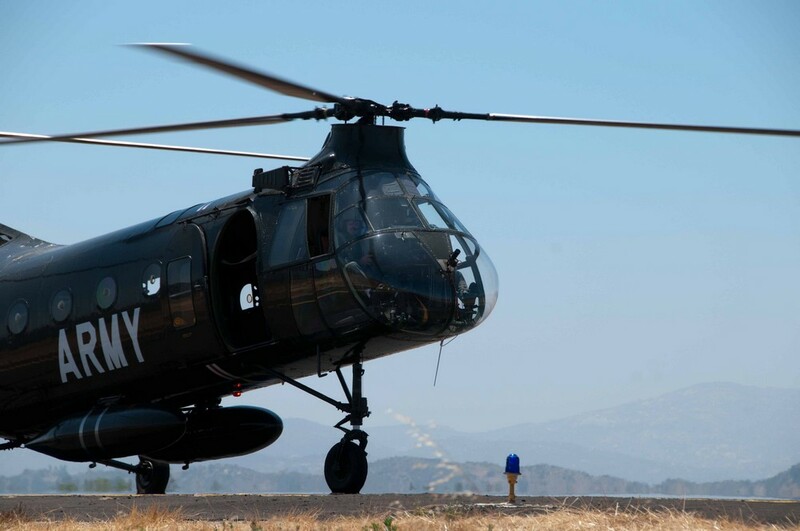 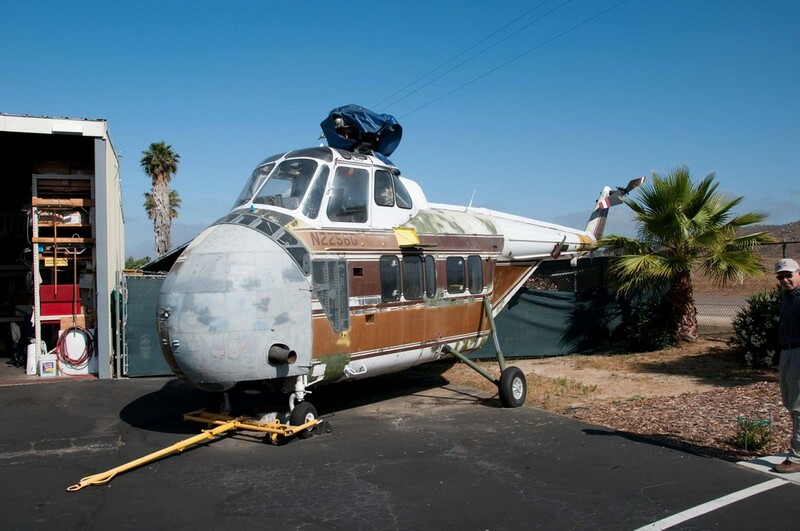 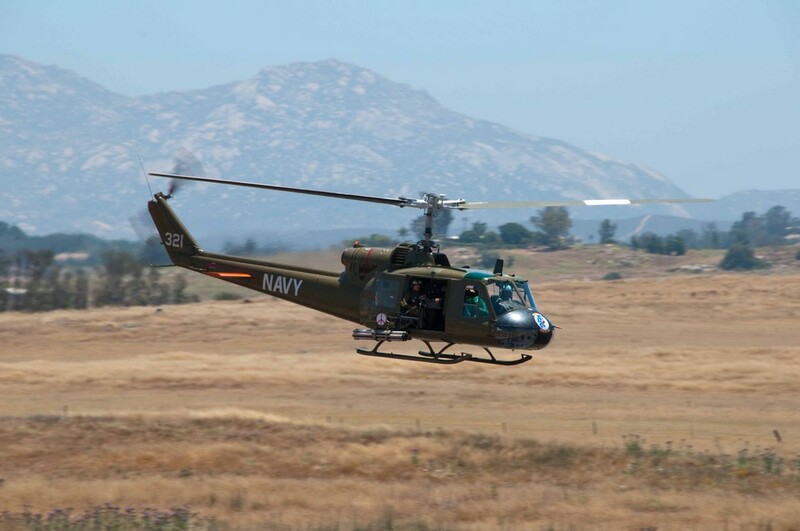 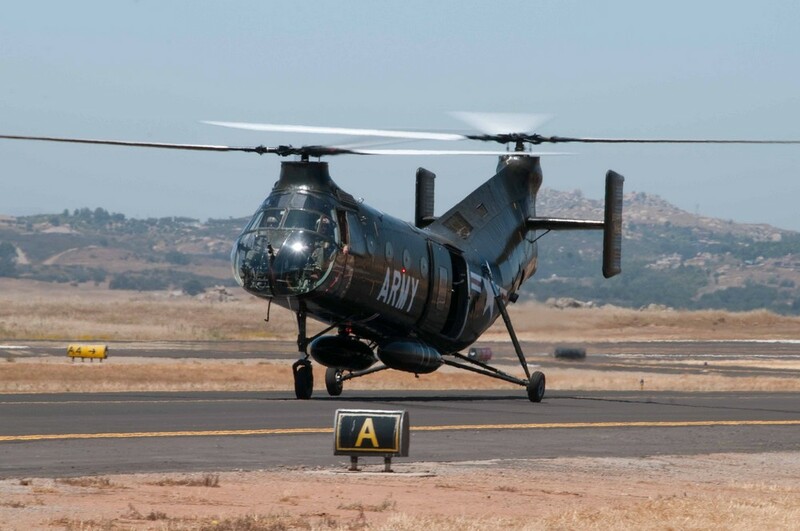 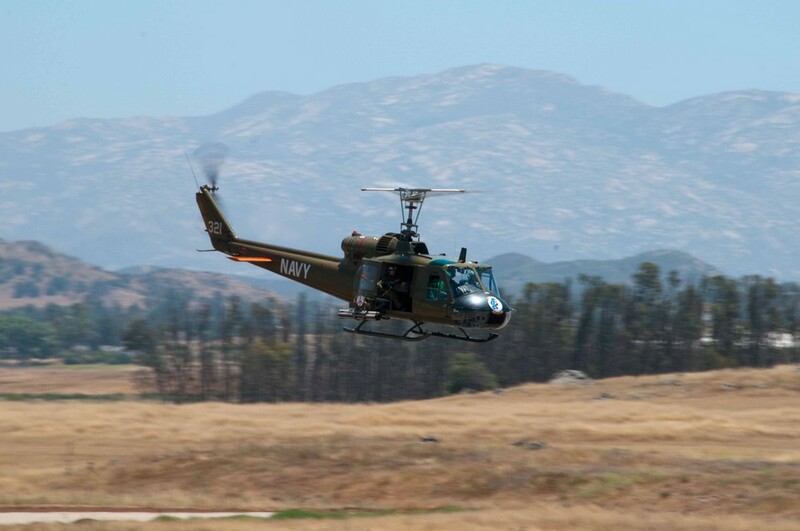 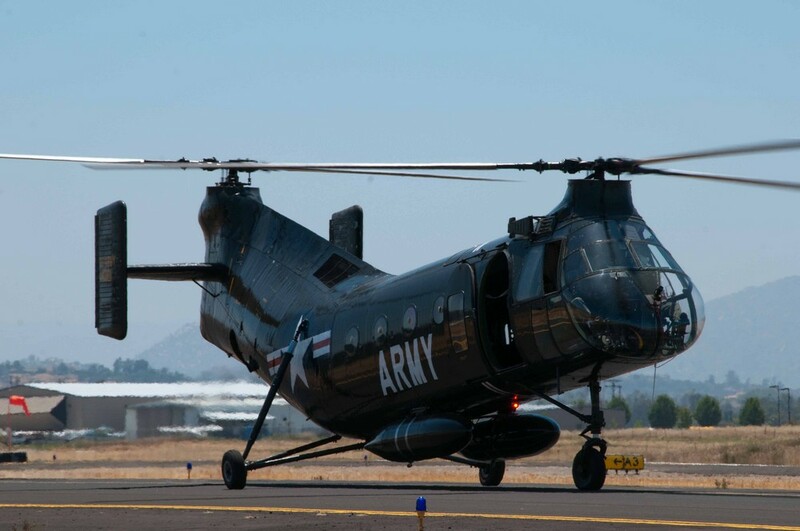 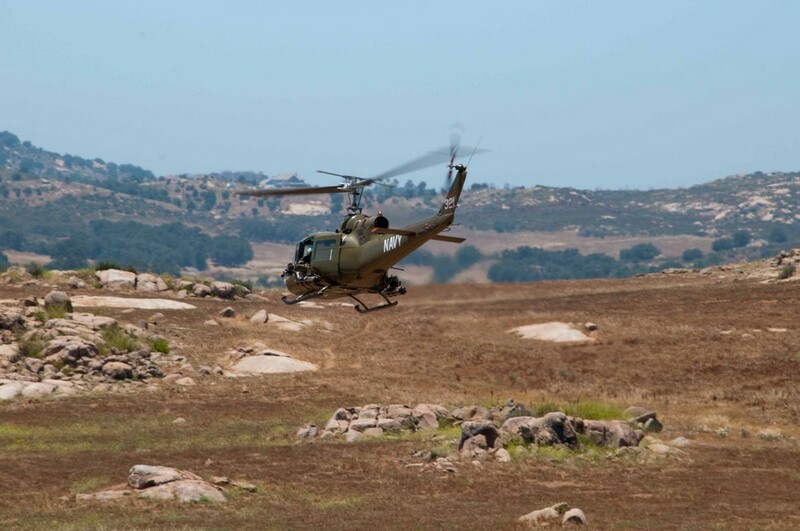 On Saturday, July 3rd, Classic Rotor’s Rare and Vintage Rotorcraft Museum in Ramona, CA was chosen as a venue site for the 27th annual Vietnam Helicopter Pilots Association Conference in San Diego. 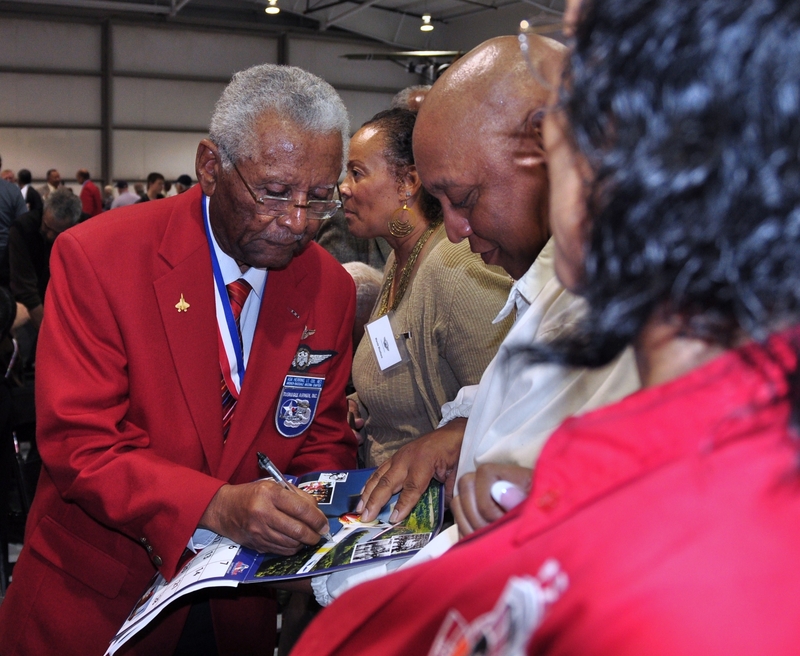 The six day conference offered a variety of activities at various venues for its members. 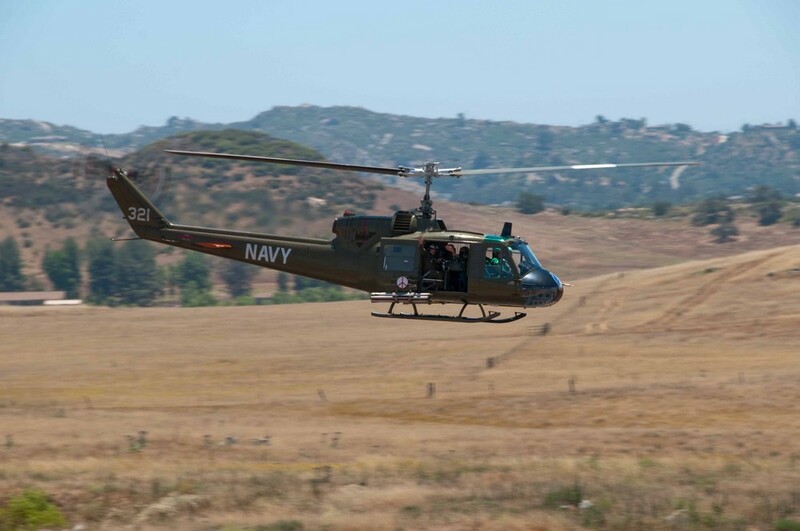 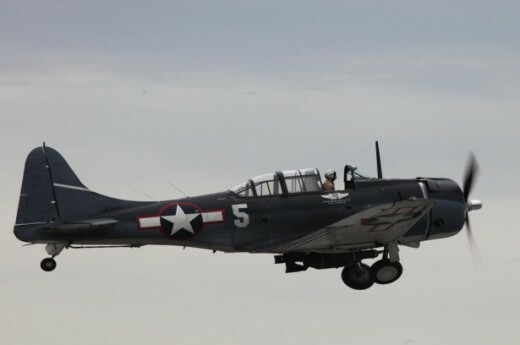 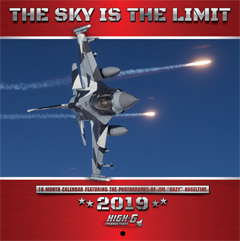 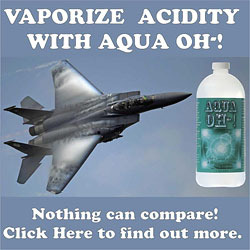 For more information, please go to the Vietnam Helicopter Pilots Association website www.vhpa.org. 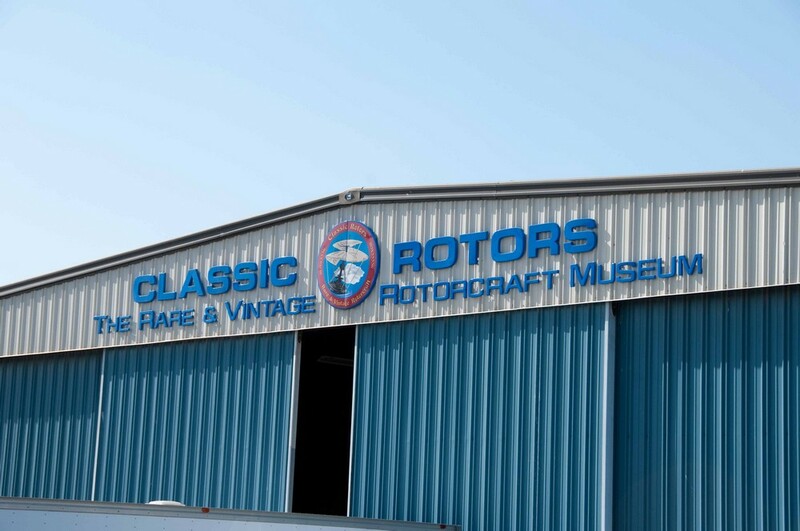 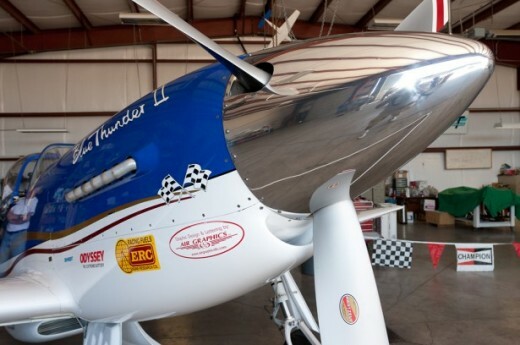 Classic Rotors was founded by Mark DiCiero in 1992 and is one of only four dedicated rotary aircraft museums in the world. 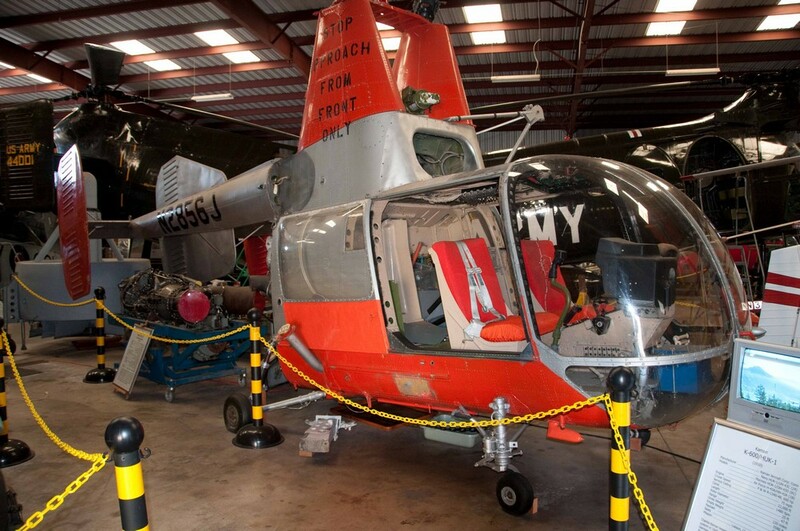 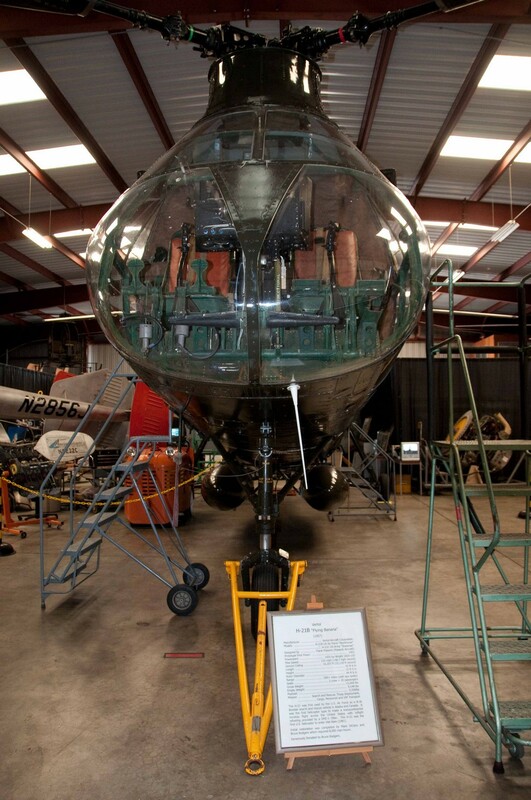 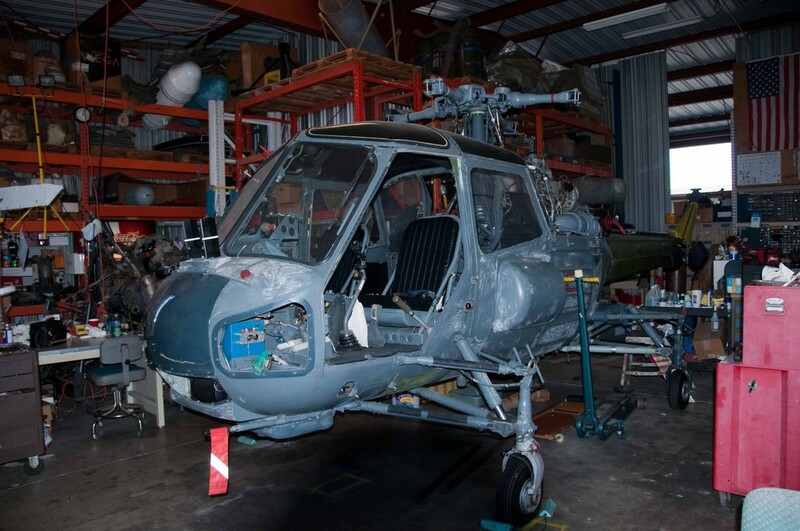 The museum is home to over 45 rotorcraft, including many one of a kind rotorcraft. 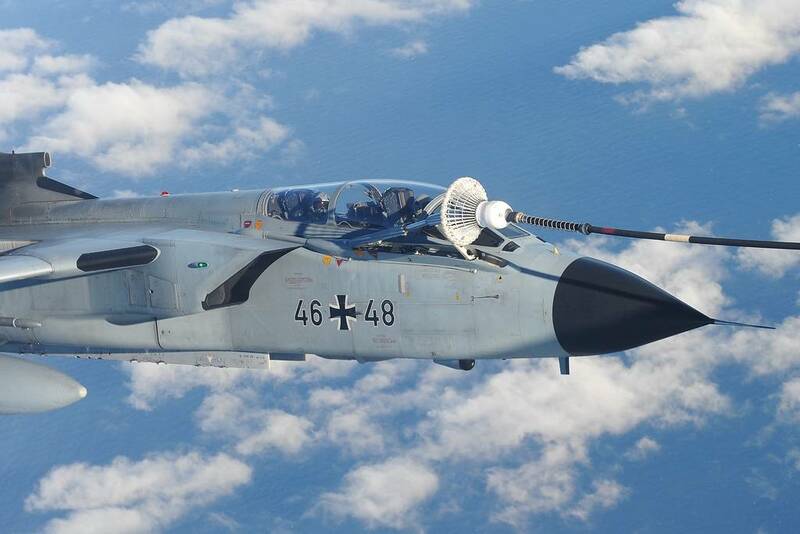 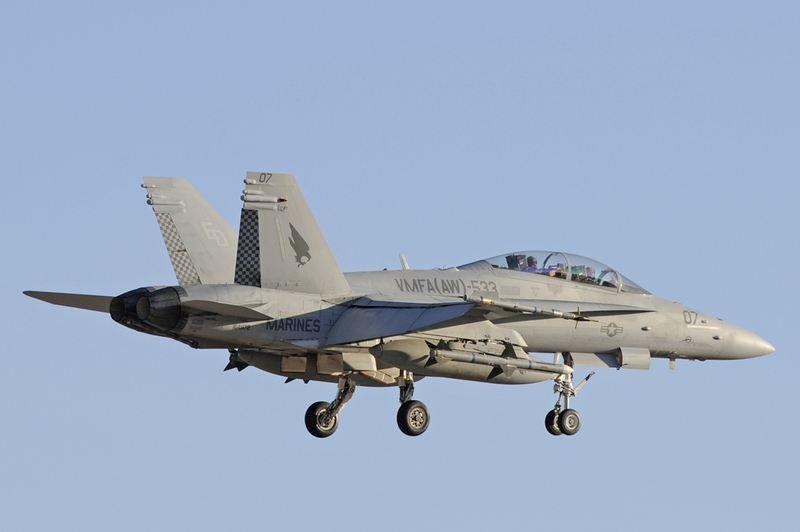 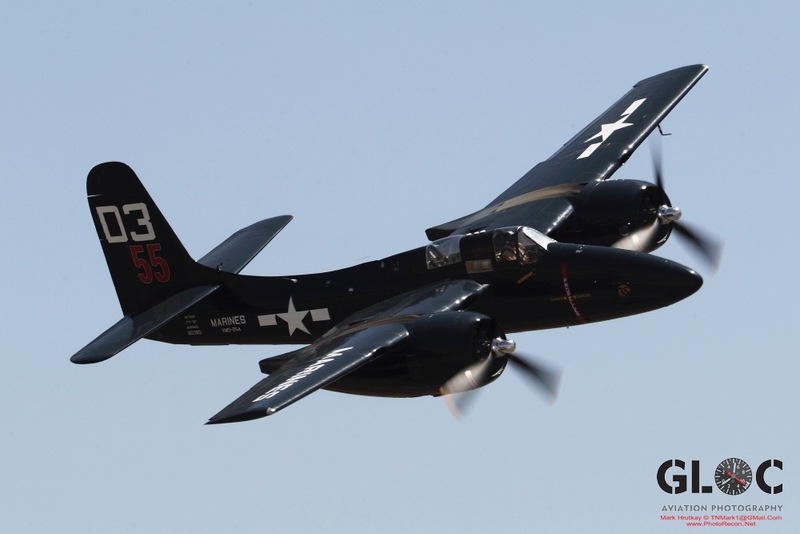 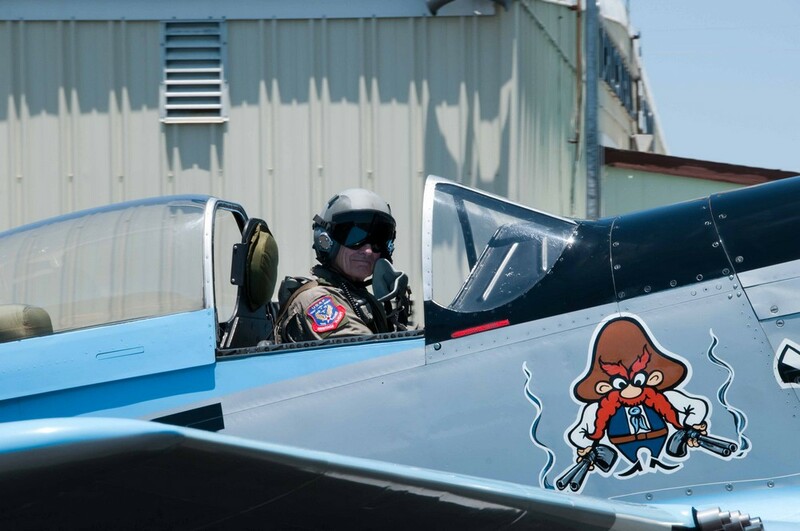 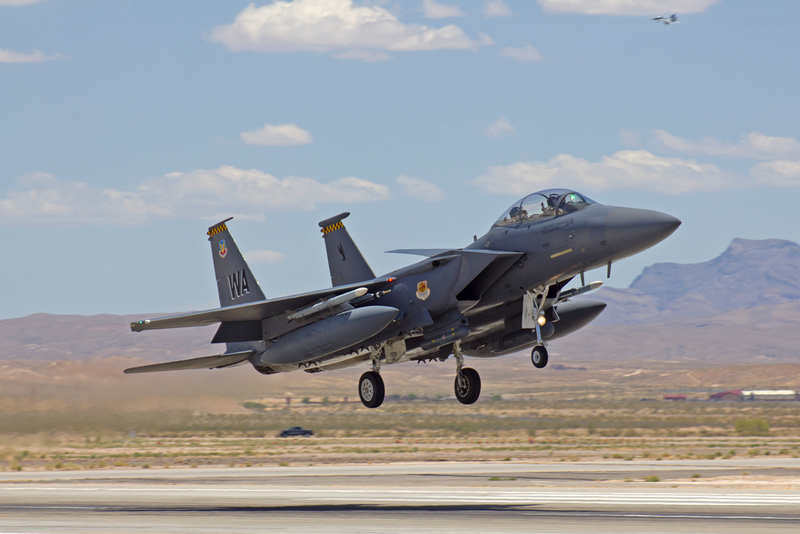 Several of the rotorcrafts are flyable and attend dozens of airshows a year. 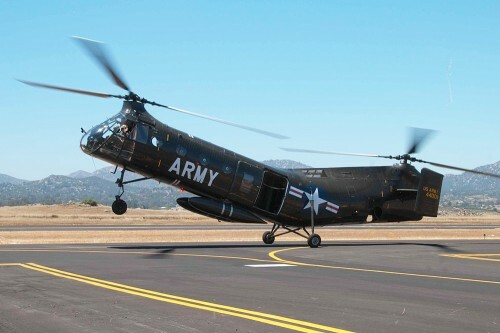 Their main airshow helicopter is the last flying Vertol H-21 (Flying Banana). 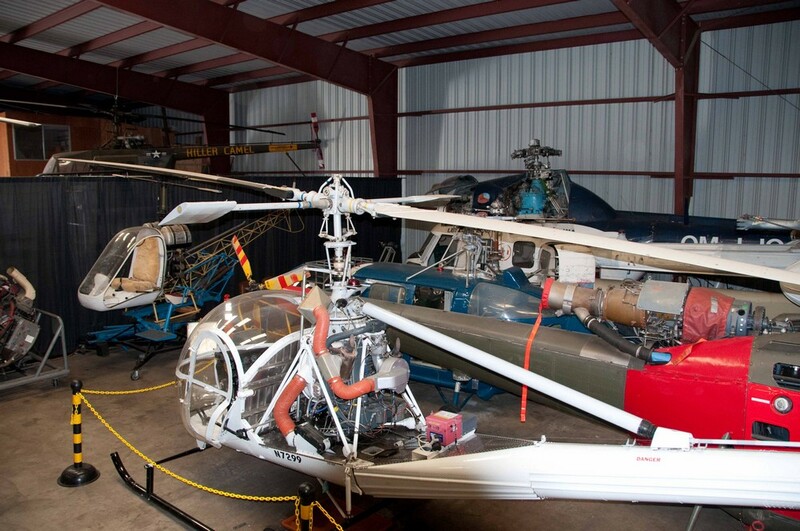 You can see the entire museum’s rotorcraft at their website www.rotors.org. 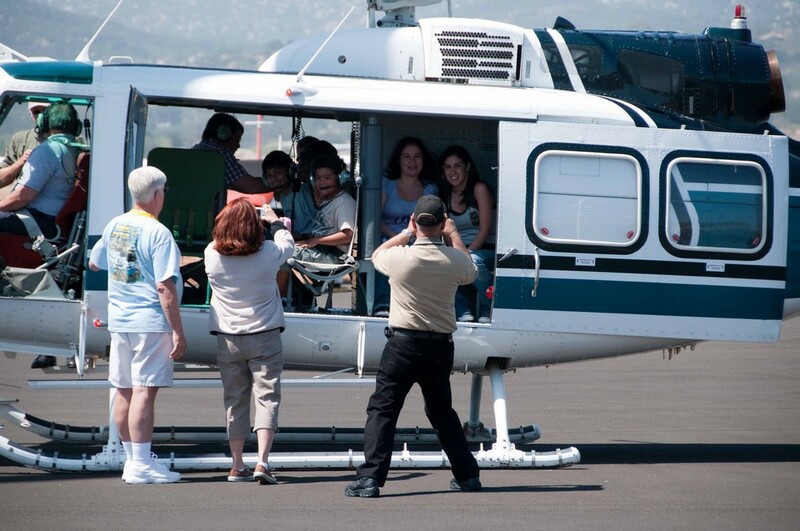 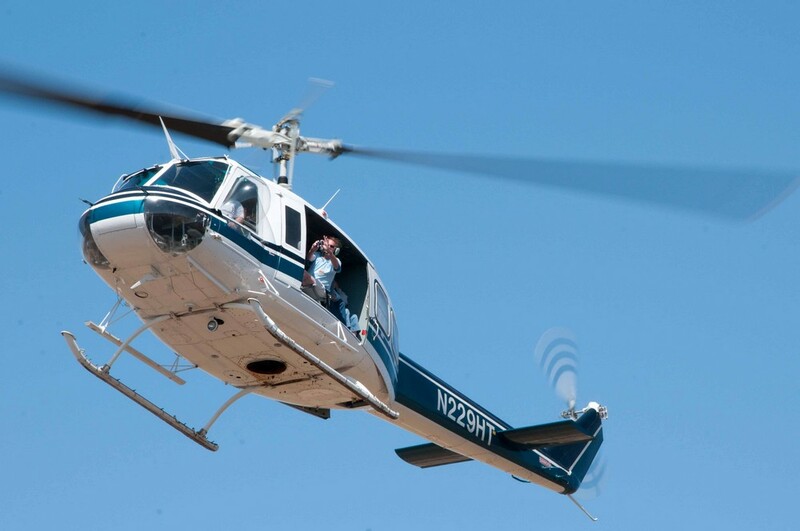 VHPA conference attendees enjoyed rides in a Bell 205A1+ from Helistream Flight School located at John Wayne Airport, in Orange County, CA. 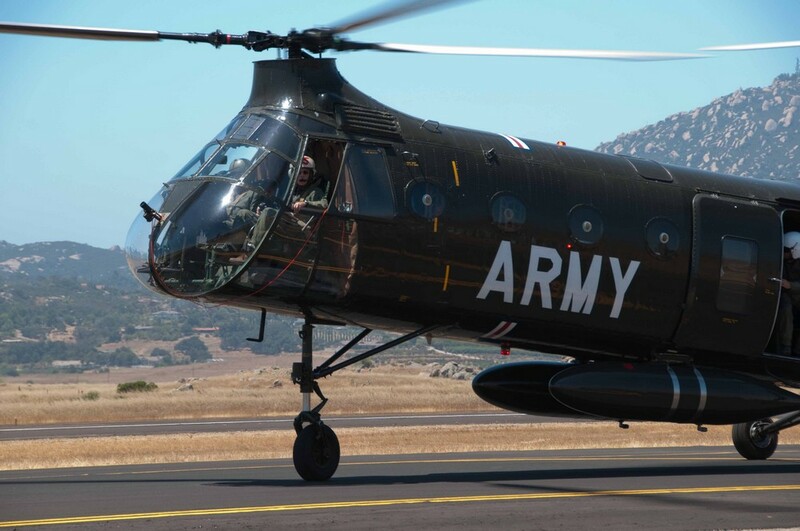 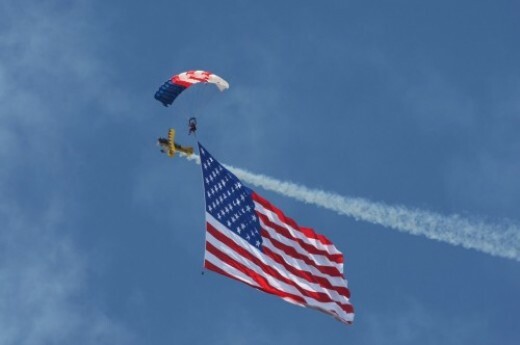 Helistream co-owners, Rod Anderson and Barbara Perrin, are U.S. Army trained helicopter pilots that based Helistreams flight training model on military flight training curriculum. 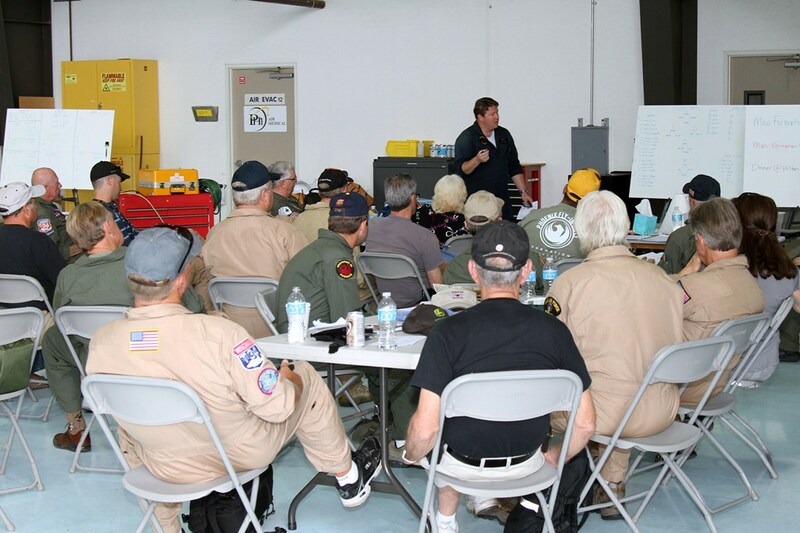 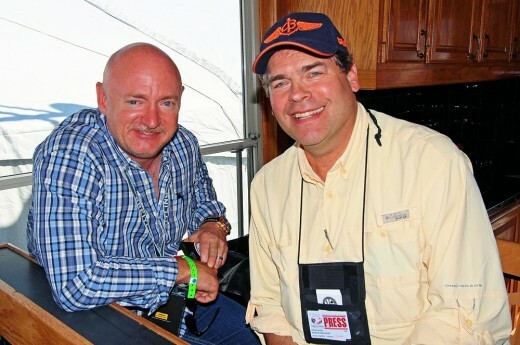 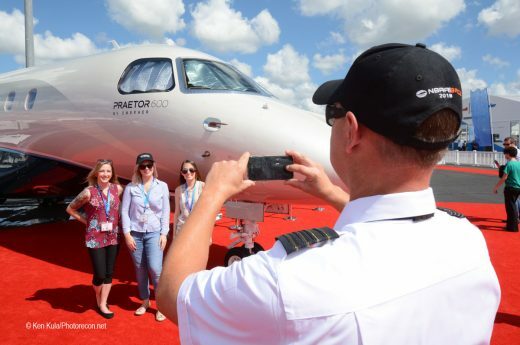 Rod attended the event and served as crew chief/safety officer during the more than 15 “lifts” of conference attendees. 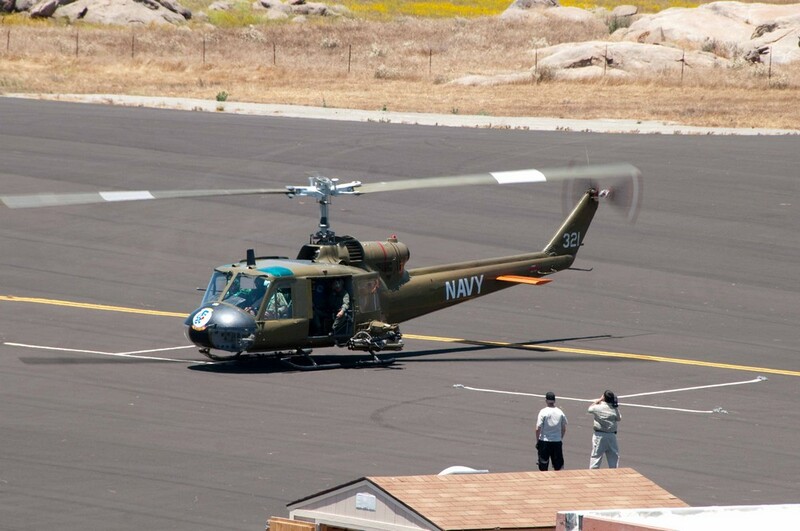 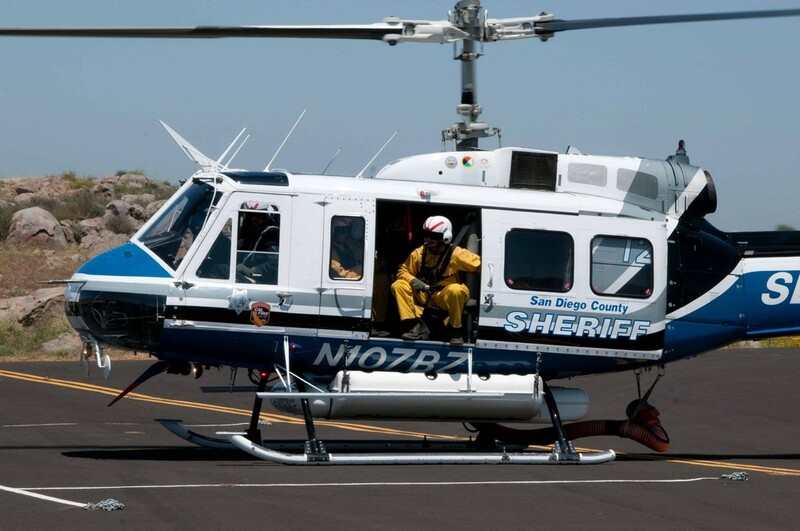 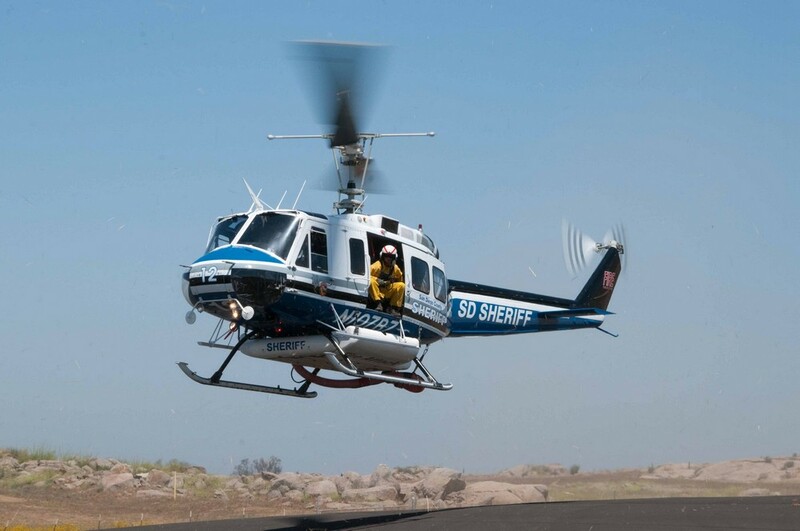 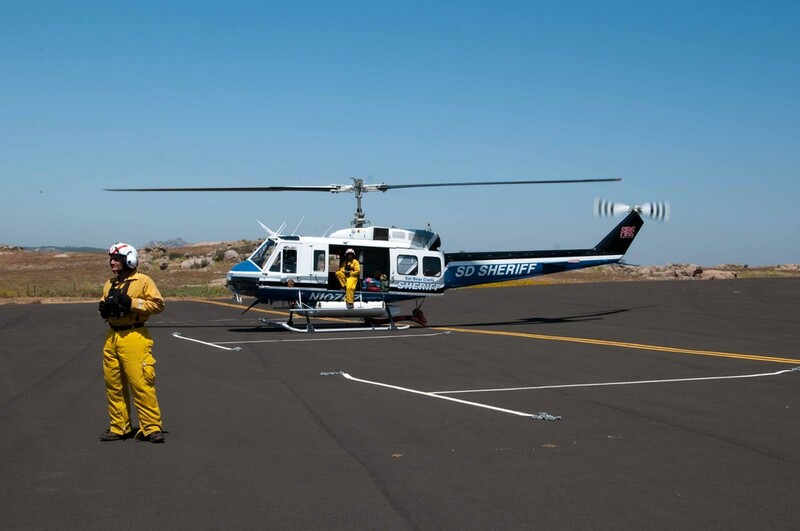 On static display for the event, was the UH-IB from the Wings and Rotors Air Museum in Murrieta, CA (www.wingsandrotors.org) and the San Diego County Sheriff’s Department fire fighting equipped Bell 205A1+. 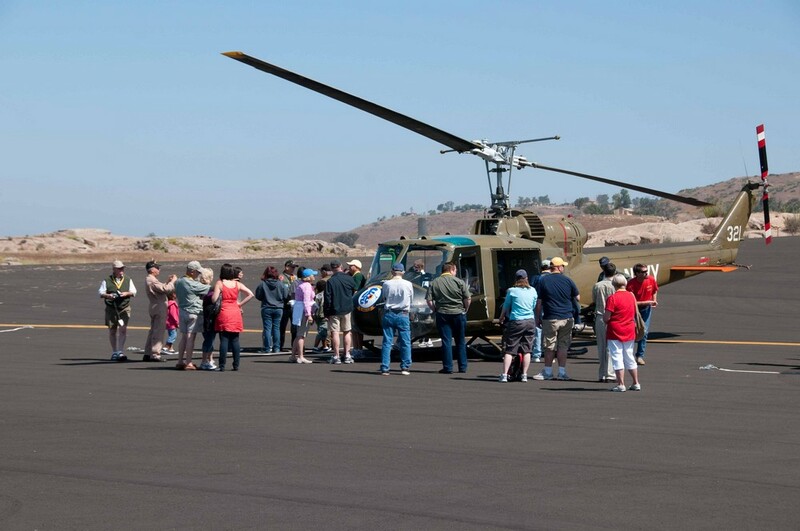 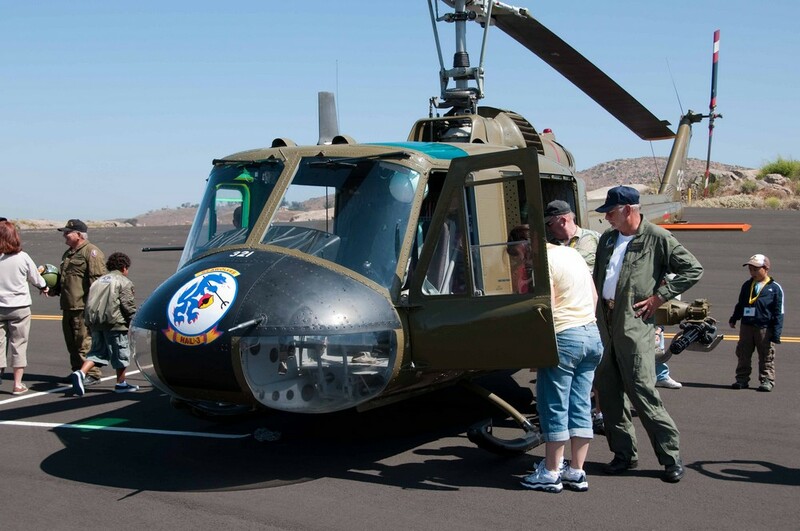 The event was concluded with VPHA members touring the museum and a flight demo of the H21 and the UH1-B. 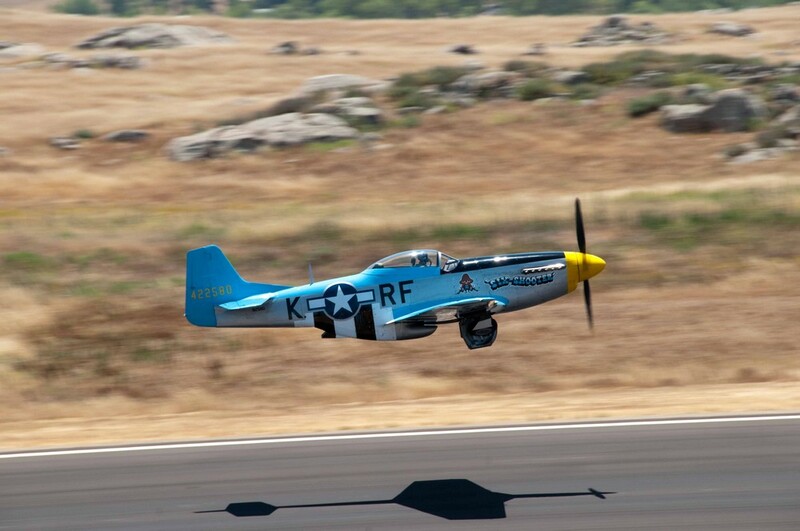 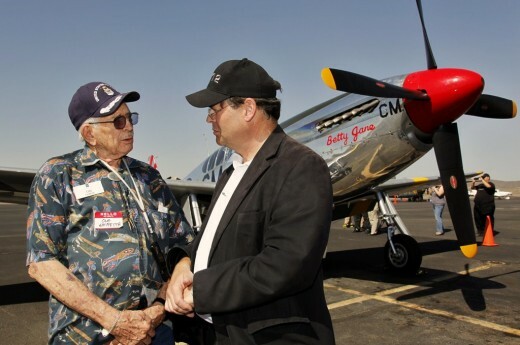 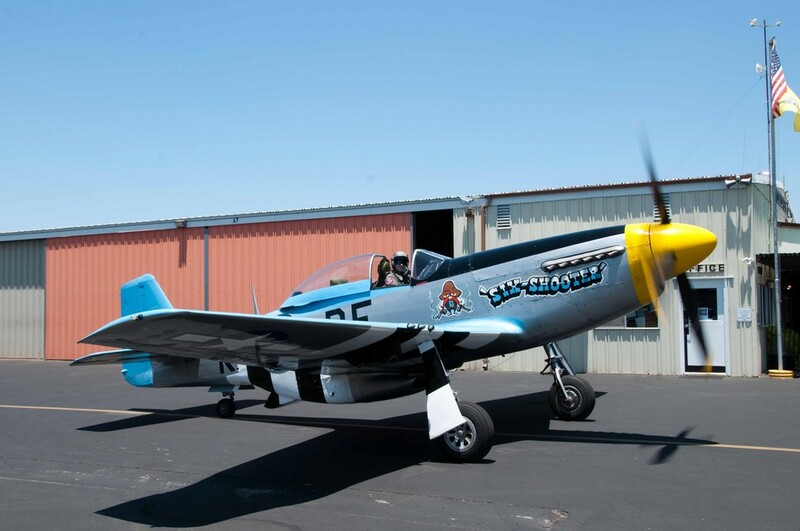 An unexpected treat was a demo flight by aviation legend Chuck Hall (chuckhallaviation.com) and his P51D “SharpShooter.” Chuck Hall Aviation is based at the Ramona Airport.